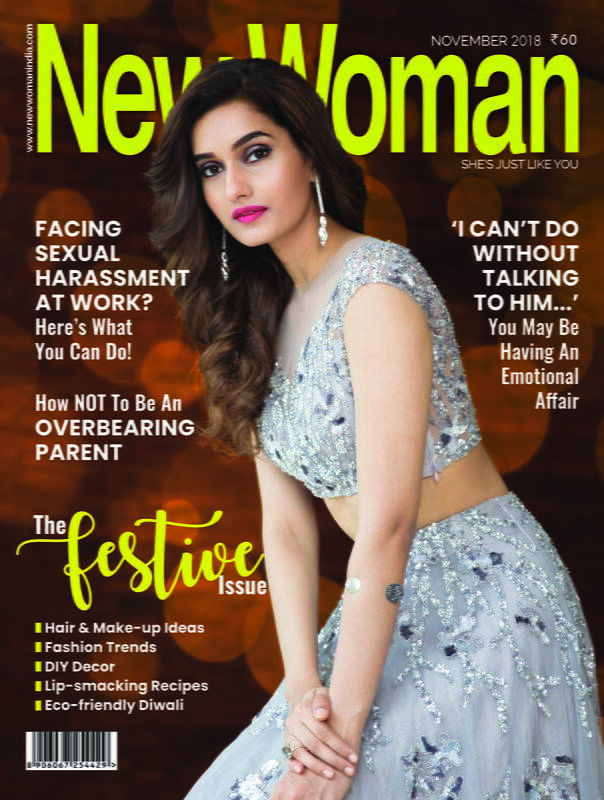 If you absolutely love long hair but having a hard time achieving the desired length, then you’ve reached the right article. While there are several expensive ways to grow your hair, why go to the derma when you have a plethora of growth-catalysing ingredients in your kitchen? Here are 5 Home remedies for hair growth you must definitely try. 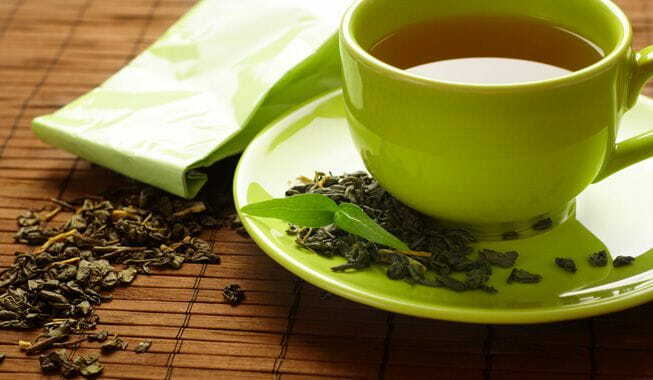 All we heard about green tea earlier was it aids your weight loss but did you know that it stimulates hair growth too? Yeah, green tea is helpful as it is rich in anti-oxidants and thus promotes hair growth. All you need to do is dip green tea in warm water for a minute and apply this warm green tea on your scalp. Let it stay for about 45 minutes. This will make your hair stronger and longer. 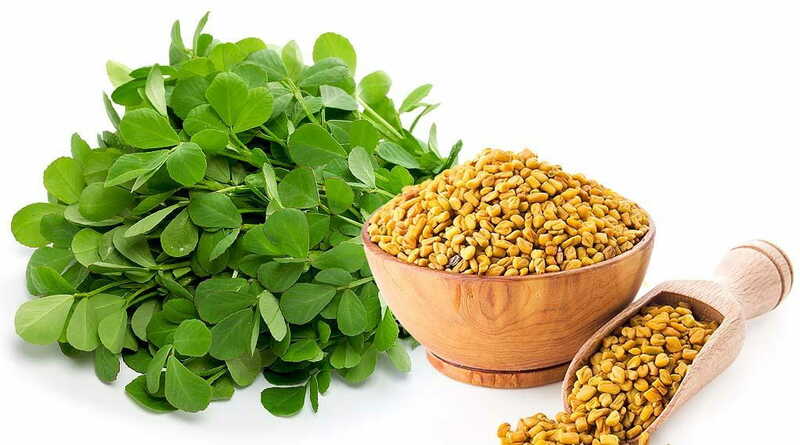 Fenugreek seeds or methi seeds are rich in the protein and nicotinic acid which promote the length of your hair. Make a smooth paste of ground fenugreek seeds by mixing it with milk; apply on your scalp and then rinse it after 40 mins. The apple cider vinegar not only stimulates the hair follicles but also cleanses your scalp by maintaining its ph balance. 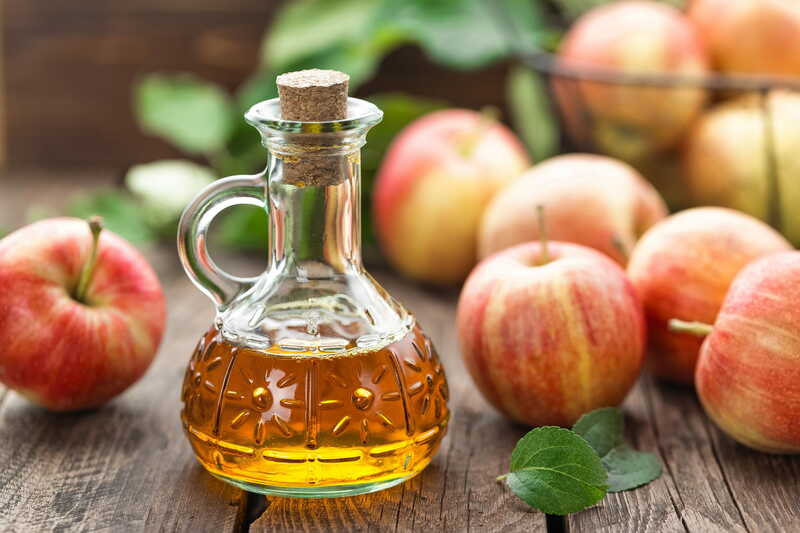 Mix two tablespoons of apple cider vinegar in warm water and leave it on your scalp for two-three minutes and wash thoroughly. Amla/ gooseberry are the powerhouse constituent that helps in hair growth by improving the pigmentation of it. 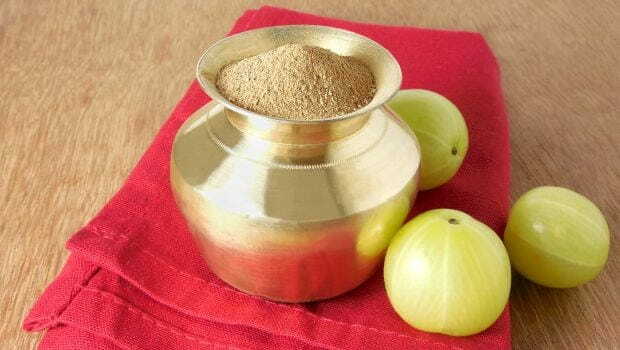 Take 2 spoonfuls of amla/ gooseberry powder with lemon juice, make a make paste and apply it as a mask. After it dries, rinse it thoroughly. 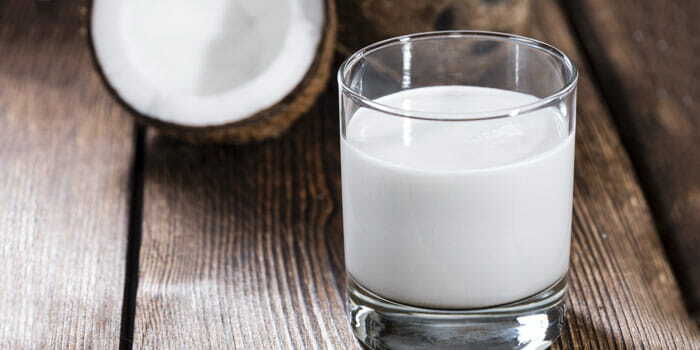 Coconut oil or coconut milk is indeed a blessing for your hair! Massage coconut milk or oil gently on your scalp and rest of the hair. Leave it overnight and rinse it well the next day for maximum benefit. Do try all the hacks for silky, smooth and long hair. TRENDING: Upgrade Your Winter Looks With Slouch Boots!